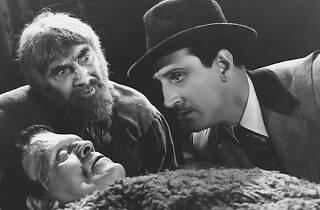 American Cinematheque is running a series of screenings in tribute to Lionel Atwill (1885-1946), the classic old-Hollywood character actor. Having broken out in the ‘30s horror film craze, this Brit was best known for adding a sinister edge to his various roles. 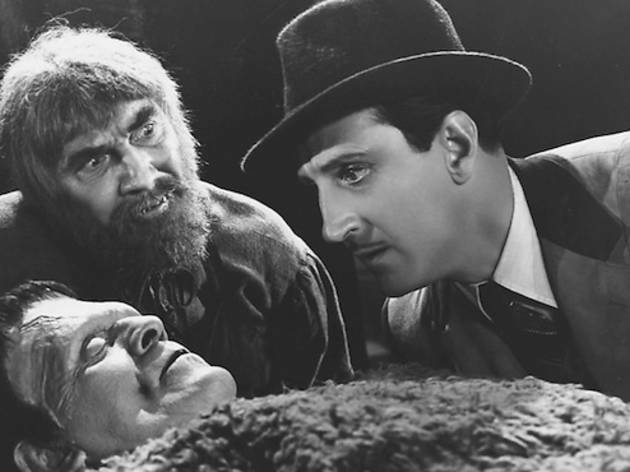 Featured films (many of which will screen as double features) include The Son of Frankenstein (1939), The Devil is a Woman (1935) and Doctor X (1932).